Our client was seeking planning permission for a contemporary new dwelling in the rear garden of his Oxfordshire home. The site was positioned in a housing estate, made up of very traditional buildings of a similar appearance. The site had been subject to pre-application advice, where Officer’s held concerns over the siting and design of the scheme in the client’s garden. Atlas Planning Group was brought in by the project Architect to help devise a scheme that would achieve the client’s goals and keep the Planning Authority on-side. 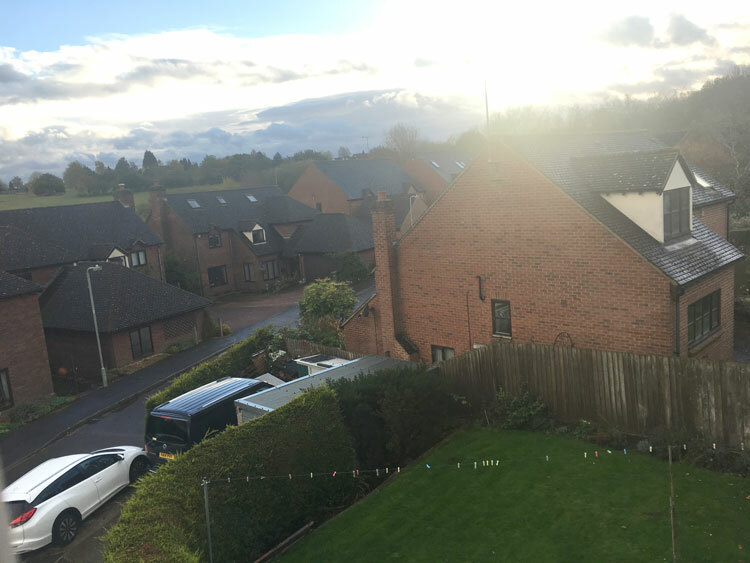 Following a detailed site appraisal, we recommended that the new home should be positioned on a different part of the site to respect the character and appearance of the area. Working with the project Architect, we also revised the scheme to avoid any overlooking of neighbours and allow sufficient space for car parking. The planning application was submitted with a robust Planning Statement which explained that national policy states that Planning Authorities should not impose particular architectural styles or stifle innovation and highlighted various precedent examples of planning permission granted in South Oxfordshire for homes which share a similar contemporary design approach. Atlas Planning Group also presented the scheme to the Parish Council in order to gain their support for the idea of a contemporary new dwelling. 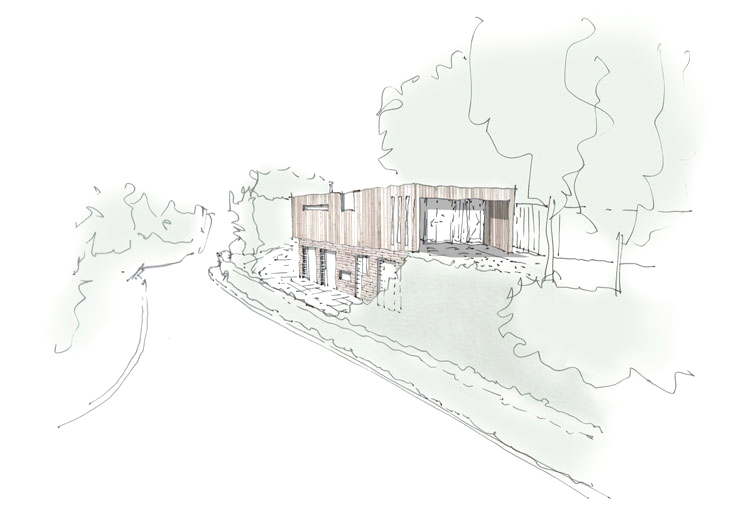 The application was successfully granted Planning Permission and our clients have recently started on site. We can’t wait to see the finished product!